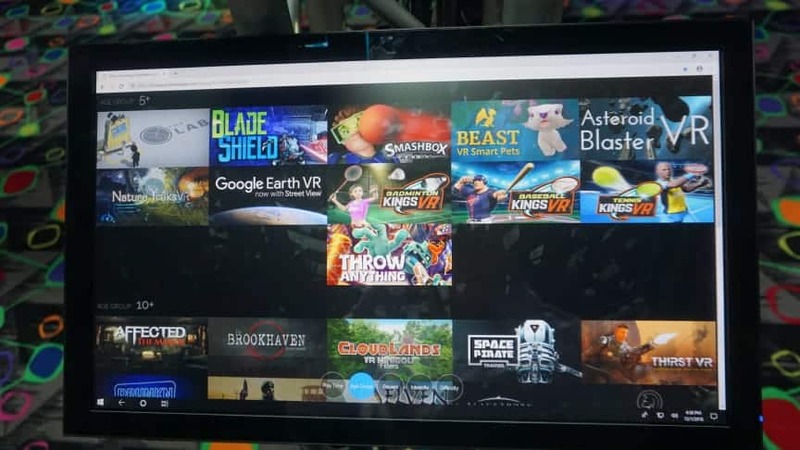 Discover the new experience of VR and get immersed in our awesome games. 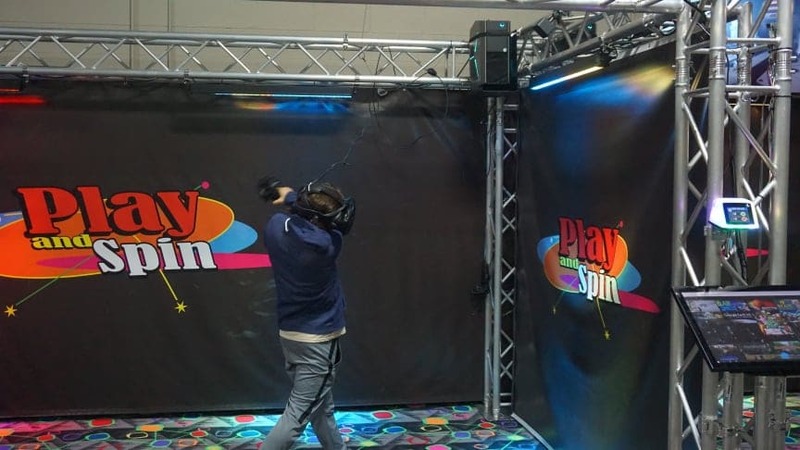 Immerse yourself in a brand new world and become part of it as you experience the most fun you've ever had playing a game. Great place for the whole family to enjoy. You can enjoy a mani & pedi while the rest of the family are playing. Good options of games for every age. As well as virtual reality. Bumper cars and more. Overall fun for the whole family. Birthday packages for the whole family. See our upcoming events and special offers. 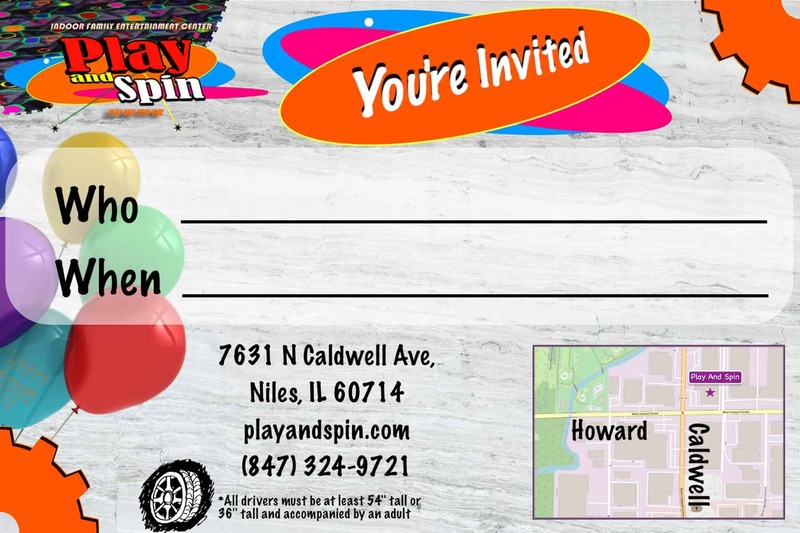 Play And Spin family entertainment hub is a full-service indoor amusement center located just north of Chicago IL. 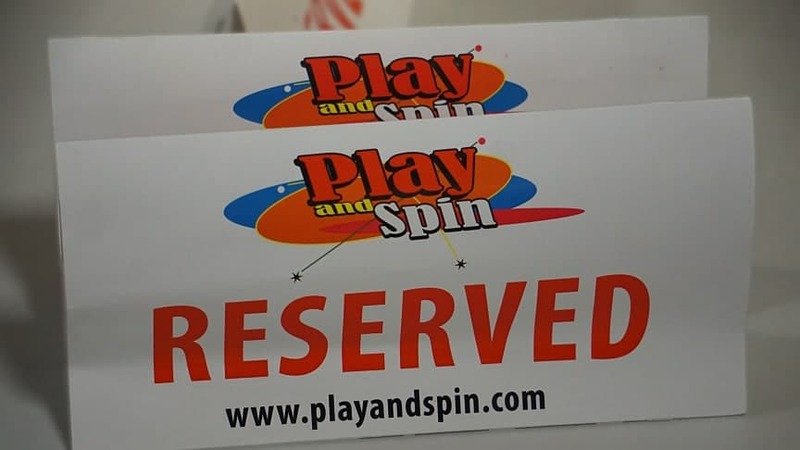 Copyright © 2019 Play And Spin. All rights reserved.